A precision CNC machine shop. 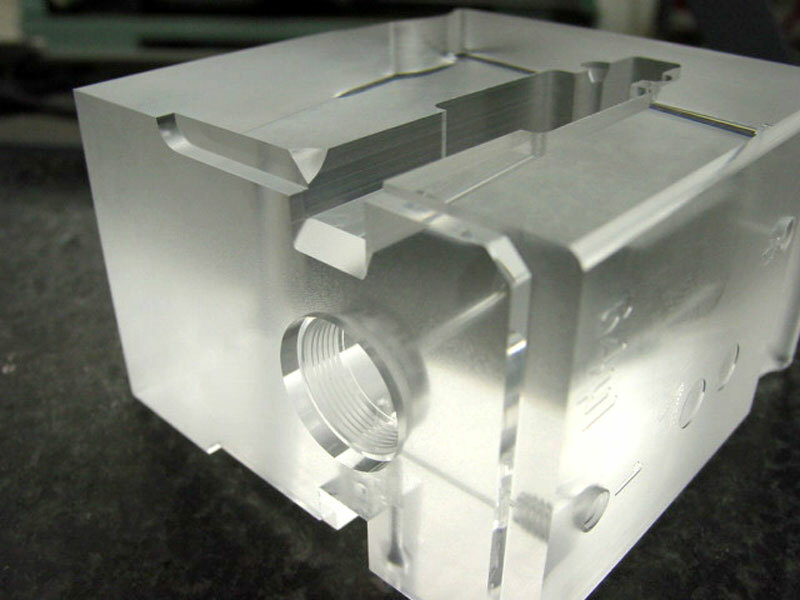 We offer a wide range of custom machining services for everything you will need; one-off prototypes, low volume production and aluminum plastic injection molds. 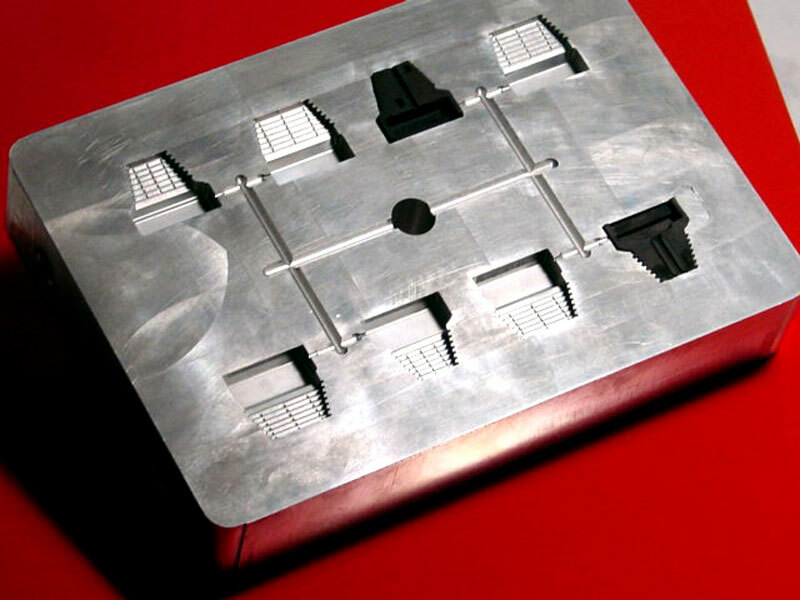 By utilizing 5th axis milling technology we can produce even your most complex parts with expert accuracy. Our staff is well versed in a wide range of materials and can provide you with expert advice on material choices as well as help you put together your production plan. 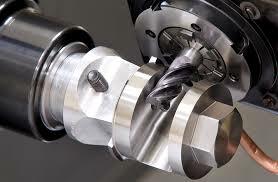 In our CNC shop we have the full range of lathe, mill, drilling and surface grinding processes enhanced by our highly skilled staff who can develop custom tools, fixtures and assembly aids in any material you require. In many cases, fixturing and soft tooling can help reduce production costs, ensure consistent quality, increase automation, and enhance efficiency. We can accept your CAD model in nearly any available format. Our HAAS CNC Machining centers feature Surfcam offline programming increasing our flexibility to build any part you can design. See our full Machine List for more information. 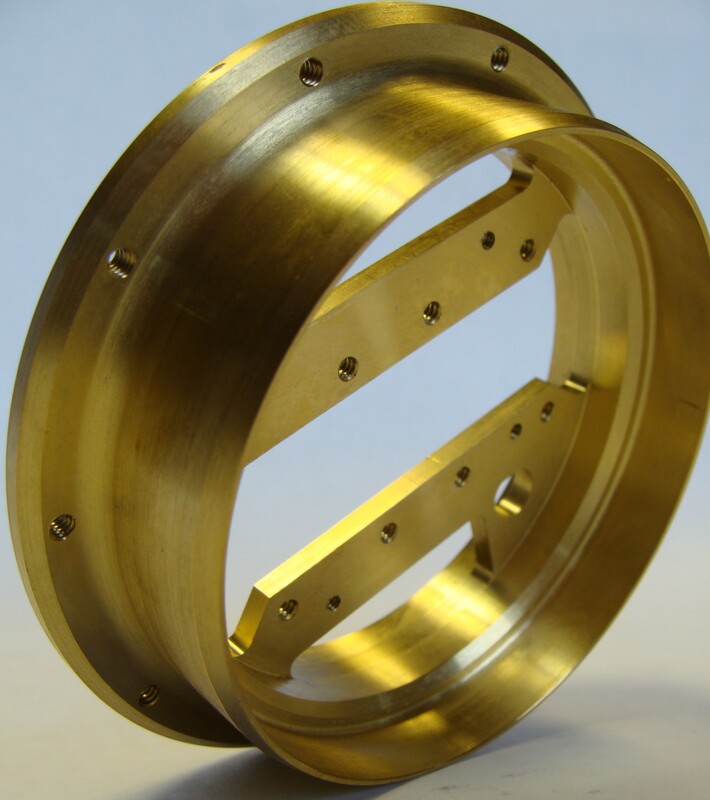 View a detailed list of materials we have experience machining. 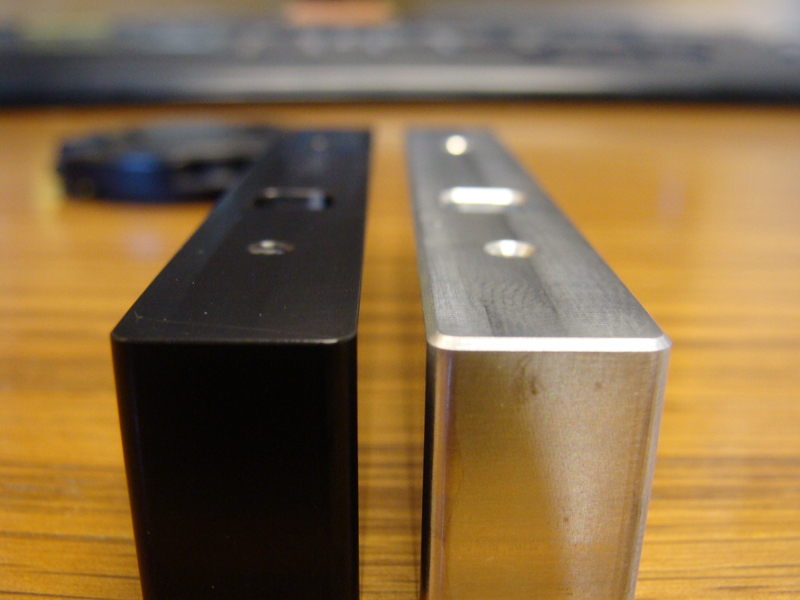 Multiple finish levels are available for our machined parts. Learn more about our Finish Levels here.